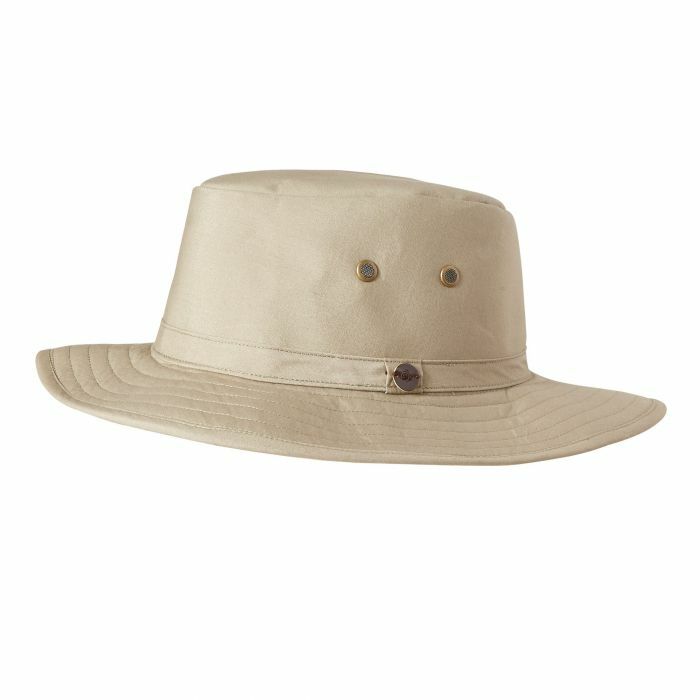 Take to your travels in this classic safari-style travel hat. Constructed from insect bite-proof polyester cotton, it features inbuilt sun protection and a stain-repellent finish. A concealed pocket provides a handy stash for cash and cards.